We may as well get this out of the way now: there are a ton of jokes one could make at the expense of the Dallas Cowboys with regards to their seeming inability to win any game of note since the mid-1990s. 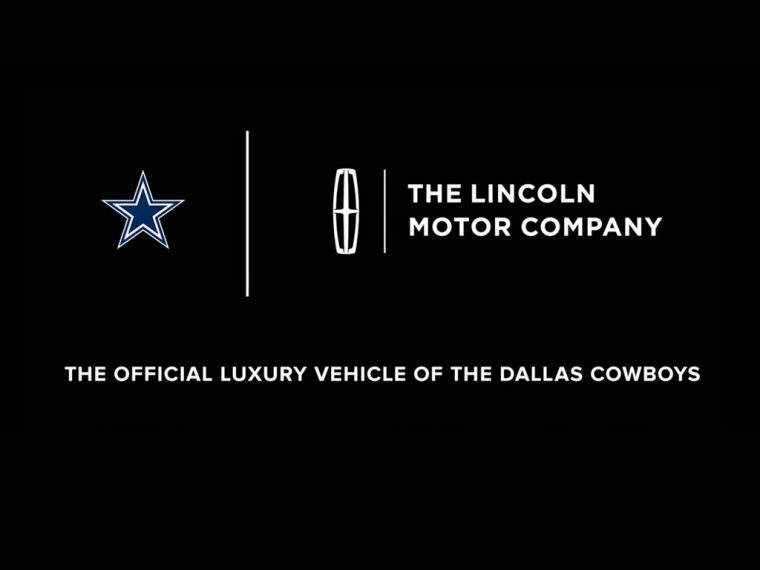 And despite one’s opinions about the future of Tony Romo as a starting quarterback, most will agree that the Cowboys have a winner in its new official luxury vehicle, The Lincoln Motor Company. Lincoln announced that it will become the official luxury vehicle of America’s Team with a press release that assures us that “football can be more than just beer and brats,” despite the fact that neither beer nor brats are imperative components of the game. Lincoln states that football can be about luxury, and about the kind of high-class experience one might expect from a visit to the Cowboys’ Founders Club. Given that this was the aim, it seems incredibly wise that Lincoln did not opt to become the official luxury auto of the Buffalo Bills. Perhaps Lincoln and the Cowboys could negotiate a deal to get Matthew McConaughey to start a game as quarterback. Hey, if Tim Tebow can get a job playing baseball, anything is possible.